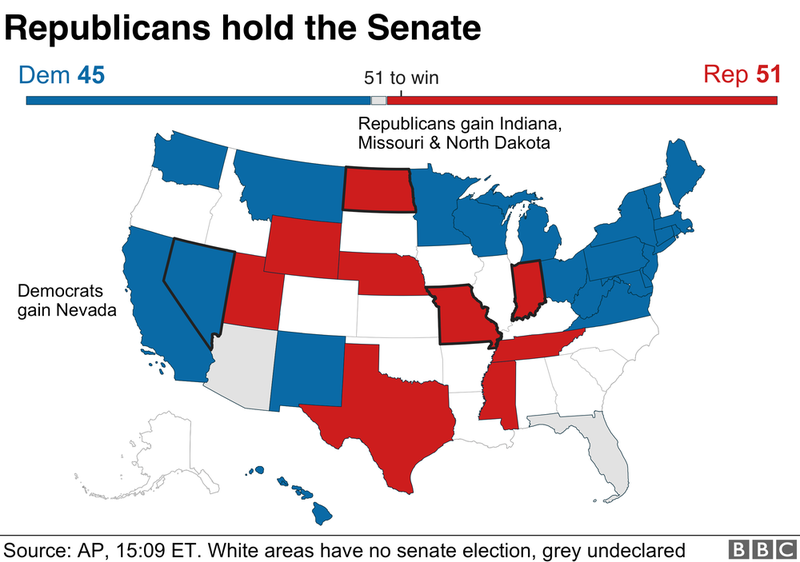 AKIPRESS.COM - In a dramatic election night President Donald Trump's Republican Party retained control of the Senate and the Democrats took control of the House of Representatives, BBC reported. 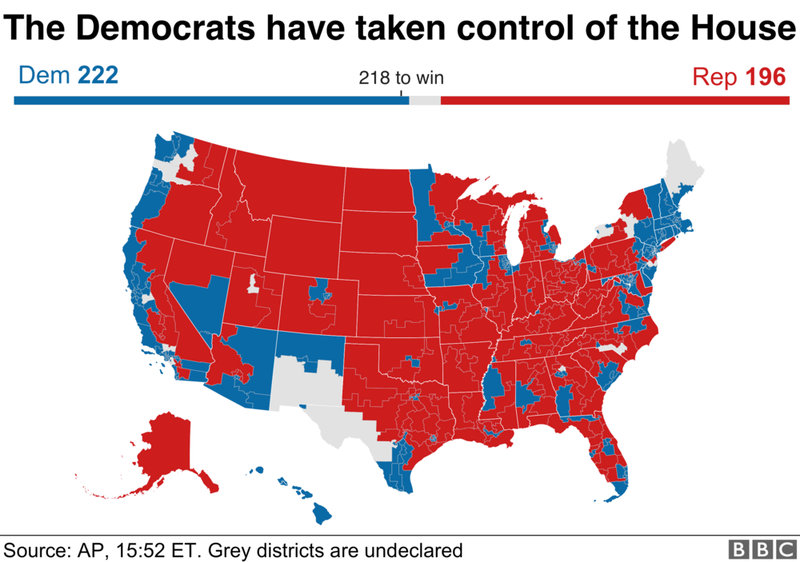 The Democrats gained more than the 23 seats they needed to take control of the House. 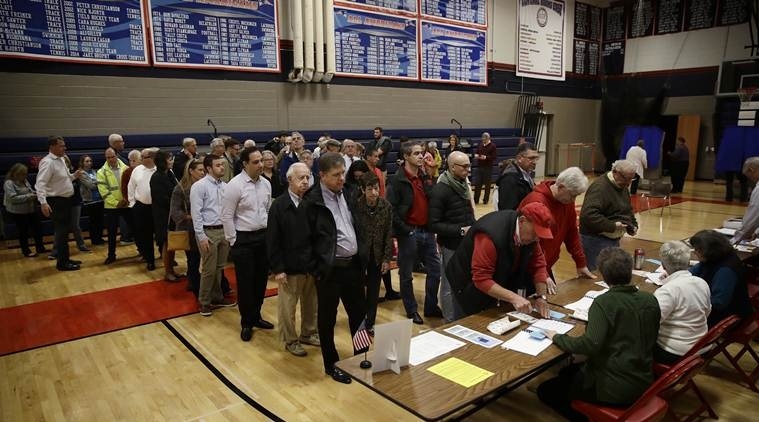 It is the first time the party has held the majority in the lower house of Congress for eight years. The loss of the House will make it harder for President Trump to push his policies forward. However, not all Senate seats will have a final result on Wednesday. Voters in Mississippi will return to the polls later this month for a runoff, after no one candidate in the special election race took more than 50% of the vote. A record number of women representatives has been elected.